As a construction, landscaper, or home improvement contractor, you probably spend more time than you’d like hauling tools and equipment from one (or many) job sites to another. Where to store your gear (especially if you don’t have a commercial location and don’t want to clutter up your home). Protecting your belongings from theft or weather exposure (in case you’re forced to store them at the job site). Now, you could force your stuff in your basement or garage. You could also rent or build an expensive warehouse. Or, you can make the smart, affordable choice by renting a safe and secure storage space from Ten Mini Storage. You may have a small collection of hand tools you use every day. Perhaps you have larger and heavier equipment you count on. Whatever your requirements are, self-storage has a variety of unit size options to comfortably meet them (compared to an expensive warehouse where you may pay for room you don’t need). Use a 5’x10’ unit to store and access small machines like lawnmowers. Rent a 10’x10’ unit if you have something larger, like a mobile wood chipper. Get an 8’x20’ secure storage space if you have, say, multiple portable cement mixers. Choosing the right storage unit for your needs is easy because your contractor belongings dictate the best storage unit for you; not the other way around. If you’re an independent contractor, you’ll want to be able to grab your tools whenever you please. Need to hit a job site incredibly early? No problem. Coming back late after a long day? No problem. Unlike some rental properties which may place restrictions on when you can get in there, a storage space from #10 Mini Storage is always open and available. On the other hand, if you have a crew, self-storage allows for limited/restricted access. You can give all, some, or even none of your employees the ability to visit your self-storage unit. The choice is yours. Records of who entered your unit and how long they were there for. Contractor tools and equipment costs money. But it’s what you need to do the job; along with being an investment in your business. When you’re not with your gear, you want to rest easy knowing they’re safe, secure, and well-protected. Key pad access (mentioned above in this blog). That means you’ll never have to worry about the wrong people getting near, essentially, you’re livelihood. You’ll never have to worry about Mother Nature damaging your equipment (frankly, you just never know). Looking for a central location for your contractor tools? 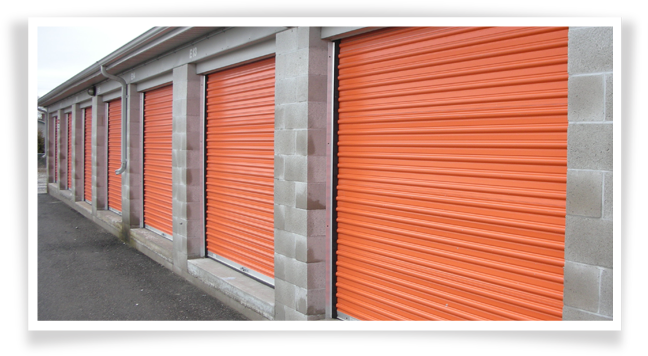 Want to rent a storage unit for as short or as long as you need to? Interested in conveniently and safely storing important (or even sensitive) equipment that’s vital to your business? This entry was posted in Commercial storage on March 19, 2018 by Ten Mini Storage.